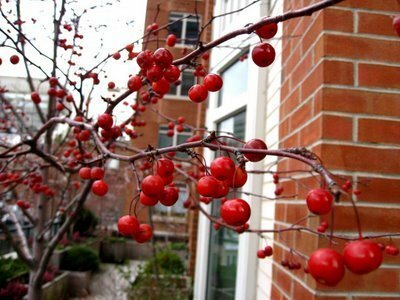 CrabApple 나무, 트리. . Wallpaper and background images in the Red club tagged: red fruit flower food nature tree crabapple Apple. This Red photo contains 유럽 ​​빨간색 노인, 빨간 berried 노인, 덧 나무의 racemosa, 유럽 ​​붉은 노인, 붉은 노망, sambucus racemosa, 유럽 붉은 장로, 빨간 미달된 노인, 일본어 매화, 자두 나무, 일본 매화, 벚나무 살리시나, 일본 매 화, 벚나무 salicina, 일본어 살구, 메이, 벚나무 매실, 일본 살구, mei, and prunus mume. There might also be 호랑 가시 나무, 홀리, 레드 벅, 붉은 밧줄 타기, 동백, 카멜리아, 낙타, and camelia.